The new Z4 is faster, meaner, and a revelation in terms of traction, agility and rear-wheel-driving pleasure. Selling convertibles to South African men ain’t easy. Even though we have the good weather and plenty of scenic routes to appreciate these fresh-air focused cars, we’re still a conservative market – at least on the masculine front. Most men still feel like the top-down version of cars are reserved for women. And it’s a real pity, as cars like the Z4 offer an experience which you can’t get from the other car segments. 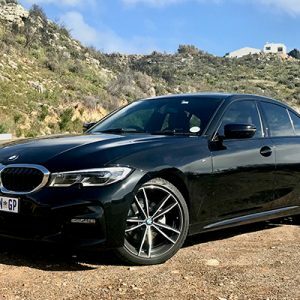 This Beemer particularly, offers an engaging, agile rear-wheel drive experience with unfathomable amounts of traction and nimbleness in corners that you just won’t get from bigger high-powered sedans and even larger sports cars. Crucially, there’s a compromise. It’s not a sensible car by any means. There’s limited boot space, but surprisingly, it’s better than expected at a claimed 281litres – and that’s regardless of whether the roof is up or stowed away. But there’s obviously no space for people beyond the number of two. Also, as a rule of thumb, convertibles normally require steeper insurance and the resale market is tougher. Which is, again, not fair on this little sports car, as it does offer a fantastic, driver-focused experience, and it may end up bucking the resale trend. But – back to the positives. This Z4 is bigger, has wider tracks but with a shorter wheelbase, and is more powerful than its predecessors – all characteristics that contributed to the excellence of this drive. 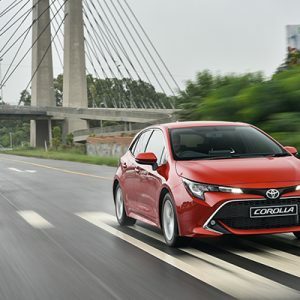 It has a 50 / 50 weight balance and a light, but stiff chassis, and a smart gearbox – all which also contribute to the driving pleasure. The fabric soft-top can be taken down in ten seconds by pushing the button in the middle console – and it’s a very slick, effortless operation. 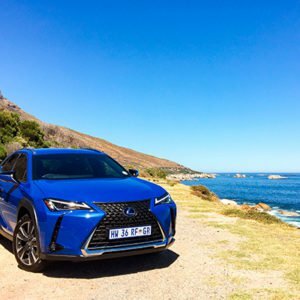 The soft-top approach helps to make it lighter without sacrificing too much in terms of body stiffness for both models – the weight of the M40i is around 1.5 tonnes, and the lesser-powered two-litre, four-cylinder sDrive20i weighs around 120kg less. Visually, it looks aggressive and quick, with big haunches, metallic creases, sharp angles, gaping intakes, large slanted headlamps and black gill-like vents behind the front wheels. And in the case of our test unit, a metallic matte paint job that actually looks classy, and which suits the unique look of this car. 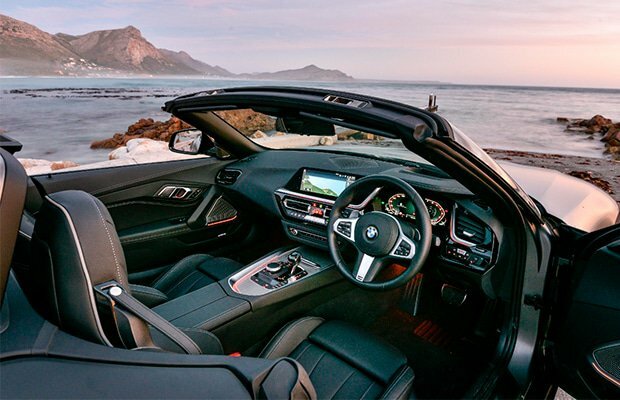 The interior is classy, comfortable and progressive – it’s a glimpse into the future of Beemer’s interior design ethos. There’s plenty of screen real estate and digital instrumentation, and the build quality is faultless. The Z4 is a unique car with a potent drive that’ll reward you every day. 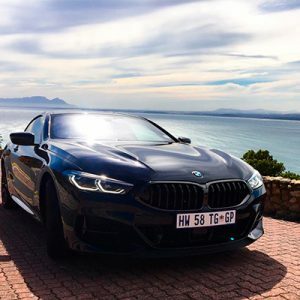 The toughest choice is deciding between the different engines: the M40i is a high-powered heavy-hitter that can do twisty bends as well as long highways equally well, while the sDrive20i (140kW and 320Nm) needs to be driven masterfully in order to get the every ounce of performance out of it – which is a rewarding challenge in itself (and the price tag is much better). But honestly, you can’t go wrong with both. The new Z4 offers an unbridled fresh-air driving adventure that’s hard to beat. 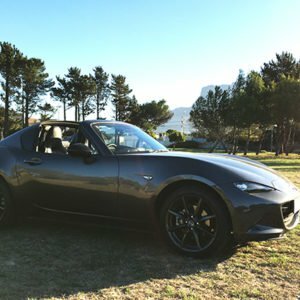 PROS: The incredible grip and traction; Distinctive looks; Excellent 8-speed auto gearbox; Unique look. CONS: Tough choice between models; Limited luggage space. 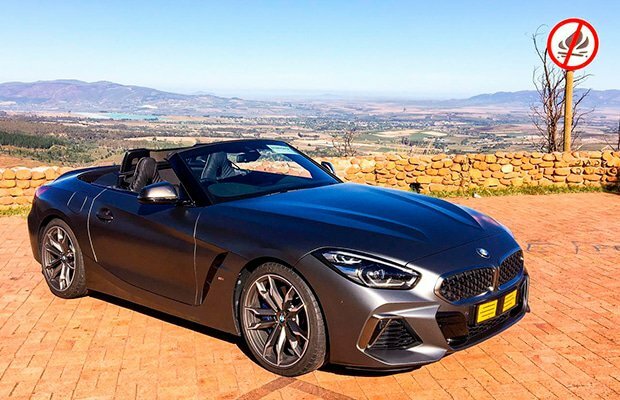 WHAT WE LOVE: It may be compromised in terms of practicality, but in terms of pure driving pleasure, this new Z4 excels.